"As both a prefix and an adjective, 'trans' goes over, across, and beyond, making the possibilities seem endless for trans(gender) studies. However, to advance or progress requires some point of departure. For trans(gender) studies to evolve, we must have a solid understanding of where it all began. 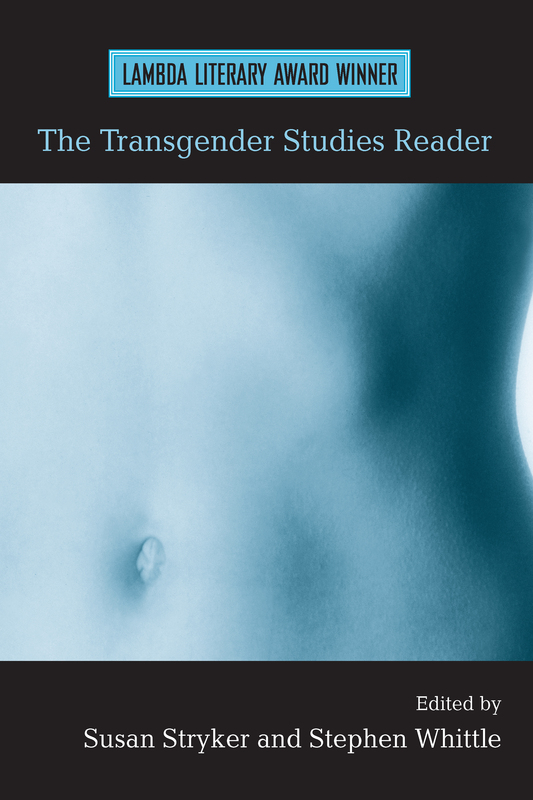 The Transgender Studies Reader is indispensable for its ability to encapsulate the century of dialog that has become what appears to be a decade-old phenomenon." Susan Stryker is the Executive Director of the Gay, Lesbian, Bisexual, Transgender Historical Society, and currently holds a Social Science Research Council Post-Doctoral Fellowship in Sexuality Studies in the History Department at Stanford University. Stephen Whittle is Senior Lecturer at Manchester Metropolitan University and coordinator of the United Kingdom FTM Network.